What do the numbers 1, 3, 6, 10, 15, 20, 21, 28... have in common? And why are they so interesting to mathematicians, to statisticians, and even to artists? 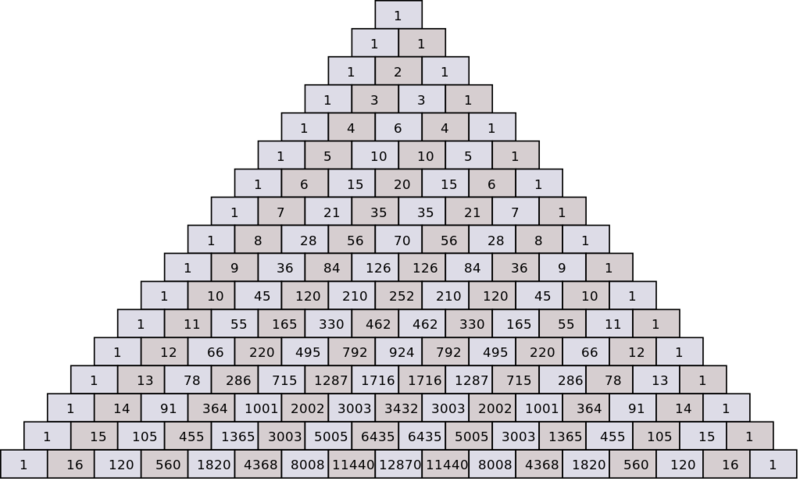 Pascal's Triangle provides a “catalog” listing all such numbers. If you don’t already know about this magical triangle — or even if you do — you won't want to miss the hands-on exploration of this incredibly fascinating collection of numbers, guided by Char Morrow, Faculty Emeritus, Mount Holyoke College and Chair, Board of Directors, OrigamiUSA.